A major global survey has found that nearly one in three women who don’t play golf are interested in taking up the game. If golf clubs could tap into this huge market they would add a staggering £28 billion to the global golf economy. 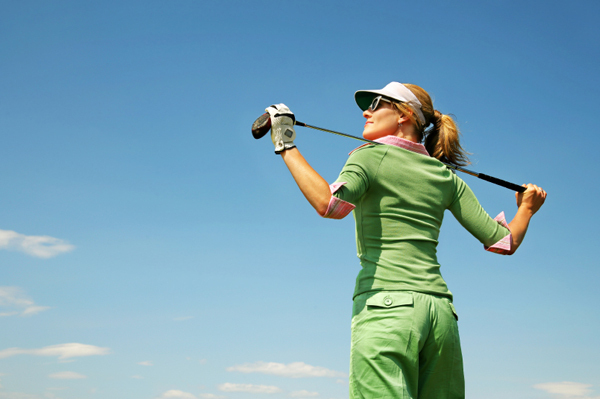 Currently women account for just 24 per cent of golfers worldwide.